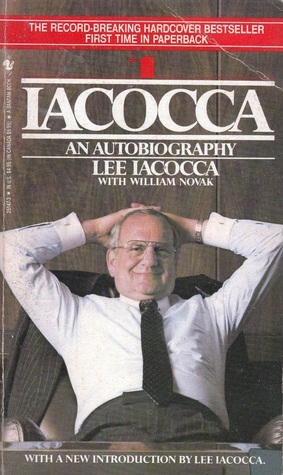 This is the autobiography of Lee Iacocca who succeeded Henry Ford to become the President of the Ford Motor Company until he was fired due to differences with Henry Ford. He then joined Chrysler which was a mess at that time & turned it around. He was named the 18th greatest CEO of all time by Portfolio. He was successful behind many promotional campaigns by Ford & also for launching the iconic Mustang & Pinto series. I like businessmen’s autobiographies. They have some valuable lessons in business & give a glimpse into the minds of the people at the top who are running things. This book also brings to light the automobile industry in the US & the insecurities of the man who started it all, Henry Ford. 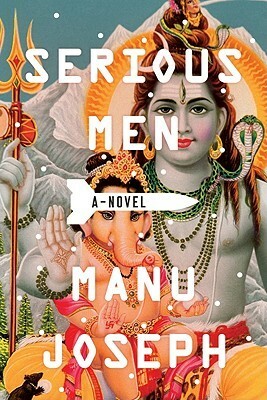 It is an interesting read as the book does not get boring. Hell, it could be made into a movie or a TV show. I was a little reluctant to pick this book & did not think I would have enjoyed it. 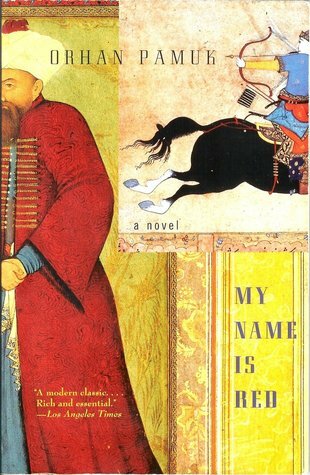 However, this book gave Orhan Pamuk instant recognition & made him a serious Nobel contender which he won in 2006 so I thought I will pick it up. This book takes us to medieval Turkey where the Sultan has commissioned a book which celebrates his realm but the book needs to be illuminated in the European style. 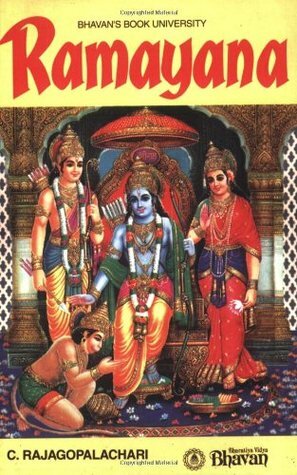 At the heart of the book is the theme which every culture in every age grapples with. The modernists vs the traditionalists. There are those who want to explore & do things in a new way and then there are those who do not want to change the old ways for they are held sacred. This includes religion as well. This book explores that theme as the artists working on the Sultan’s book are murdered & nobody knows who is doing it. It has a unique style of writing wherein the narrator changes in every chapter and even the person who is dead narrates some chapters, including the first!. It makes for a thrilling read. 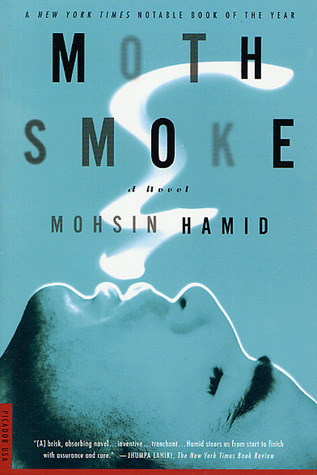 The first Mohsin Hamid book I have read & I finished it in 3-4 days. It is a very short book at less than 200 pages. At a cafe on a busy street in Lahore, a bearded man strikes a conversation with an American stranger. 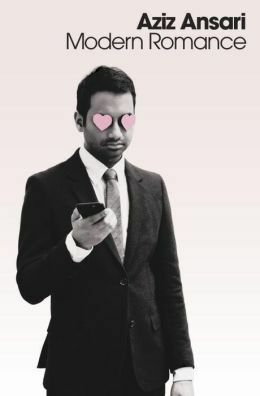 He talks about his life when he was in Princeton after which he is hired by an elite valuation firm in New York & is involved in a broken relationship with Erica. While his relationship is going nowhere, he is excelling at work. However, the more he becomes politically aware, the more he realizes how his home country is used by America for its own benefits. 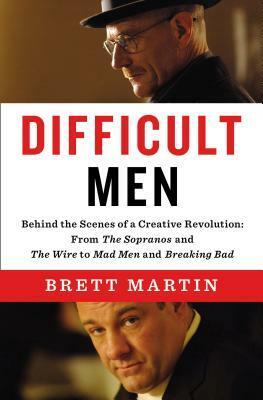 His life changes post 9/11 as he notices a change in the way people behave around him & it goes downhill from thereon. He starts growing a beard, is fired from his job & his visa is about to expire. He takes up a job as a professor in Lahore and is now speaking to this American stranger at a cafe. This is one of those rare books which explores how America’s relationship slowly changed with the world post-9/11 & how they burned the world with themselves. This is the story of so many jihadis we hear & read about who are educated & smart from elite institutions & yet end up killing civilians. 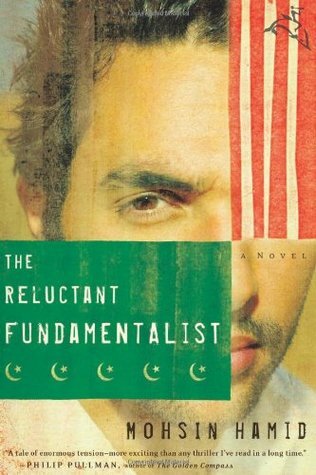 Mohsin Hamid has brought this facet out beautifully to the extent that even Americans have appreciated this book. 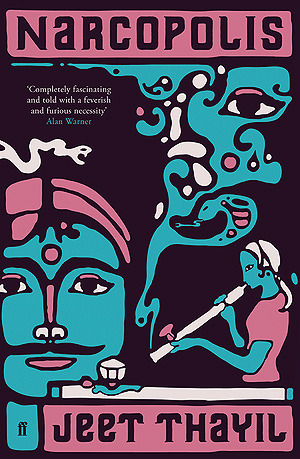 It was shortlisted for the 2007 Booker Prize.